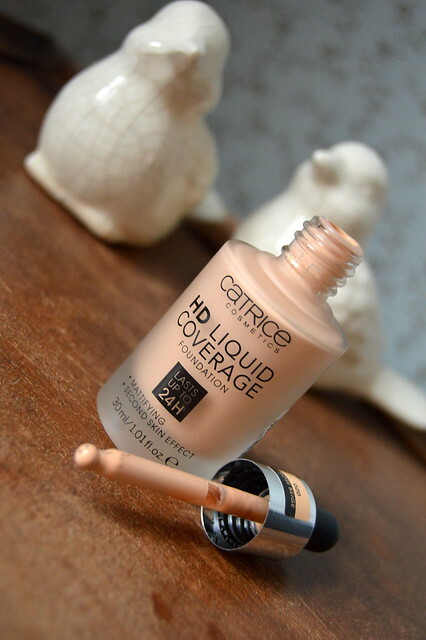 In today’s beautypost I will tell you a bit more about the Catrice HD Liquid Coverage, the newest foundation of drugstore brand Catrice. 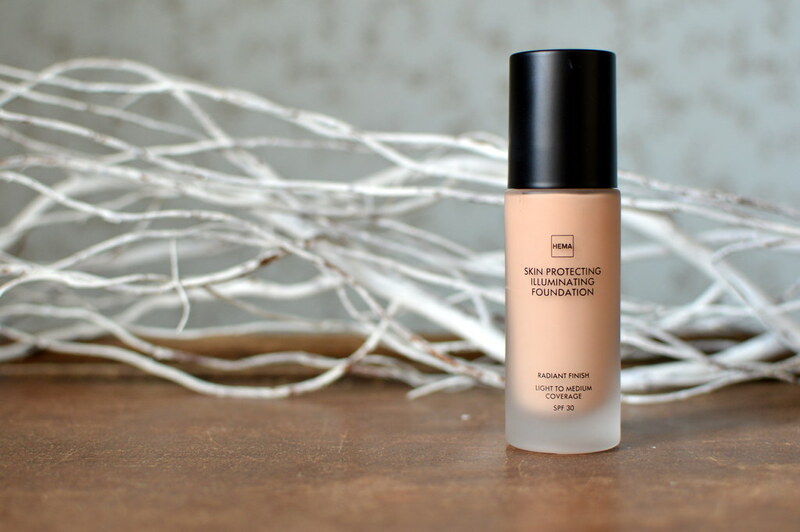 Read more about this foundation! This entry was posted in Beauty, Make-up and tagged beauty, beautyblog, catrice, fond de teint, foundation, make-up, skincare.